Tirupati Oil Industries started its operations in the year 2008. The company located in Kolkata, West Bengal, Manufactures, Exports and Supplies Sesame Seeds, Sesame Seed Oil and Sesame Oil Cake. The company was established with the core objective of providing best quality Agro Products to the consumers. Mr. Anil Dutta Sharma & Mr. Abhishek Dutta sharma , the mentors of the company are the frontrunners of the companyâ��s success in the industry. Based over an area of 20000 Sq. Ft. the company has a state-of-the-art manufacturing plant, managed by qualified professionals. Stringent quality tests are carried out at each stage of production using sophisticated testing facility, thus ensuring only the best Agro Products are sent to the market. The entire process of supplying quality Agro Products is managed by a team of dedicated employees. 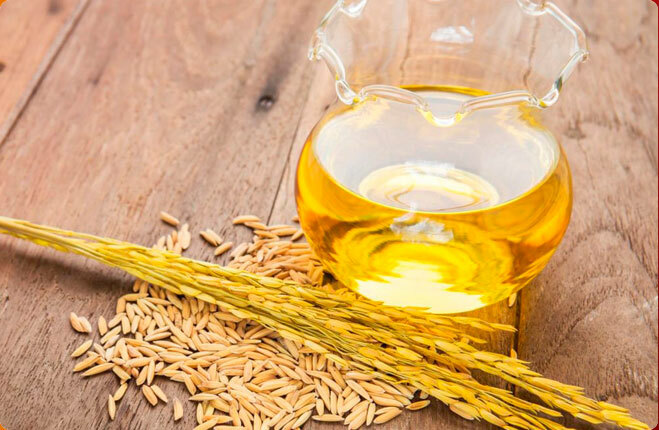 The panel is also responsible for the opportune production of the Sesame Seeds, Sesame Seed Oil and Sesame Oil Cake and validating its quality before sending the shipment to the customers. The success of the company has been the handiwork work of the well-informed and dedicated workforce. 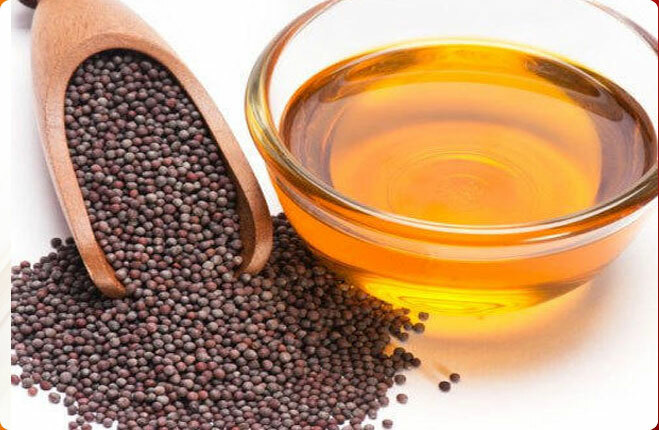 As a client-centric organization, the prime focus of the company is offering the esteemed clients with superior quality Sesame Seeds, Sesame Seed Oil and Sesame Oil Cake. Our deep understanding of clientâ��s requirements has enabled us to carve a niche for ourselves. The on-time delivery service coupled with ethical business practices has reinforced the clientâ��s faith on us.